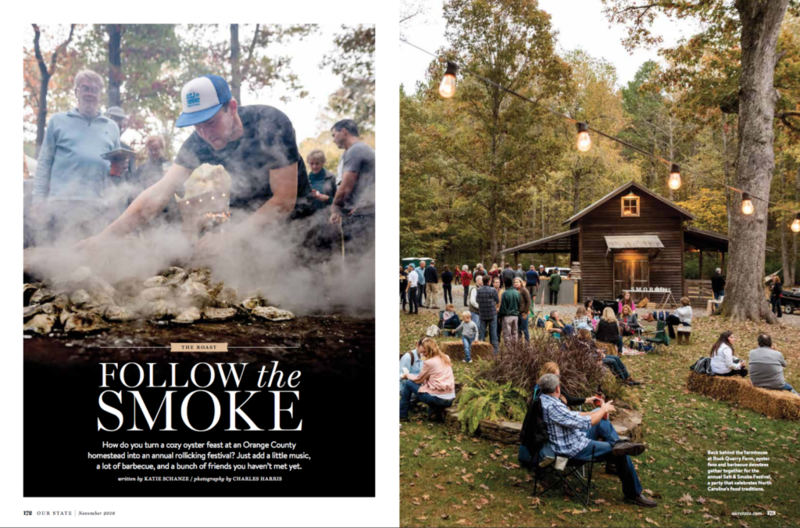 Acme presents the sixth annual Salt & Smoke Festival at Rock Quarry Farm. Whole heritage hog BBQ and a heaping plate of southern sides, perfect raw oysters, the best local booze, live music all day long, and much more. Back-to-back shows by Boom Unit Brass Band, Old Well Wishers, Ellis Dyson & The Shambles, and a dance party with DJ Darion Elder! Click the ticket link below for more details on what each ticket includes.